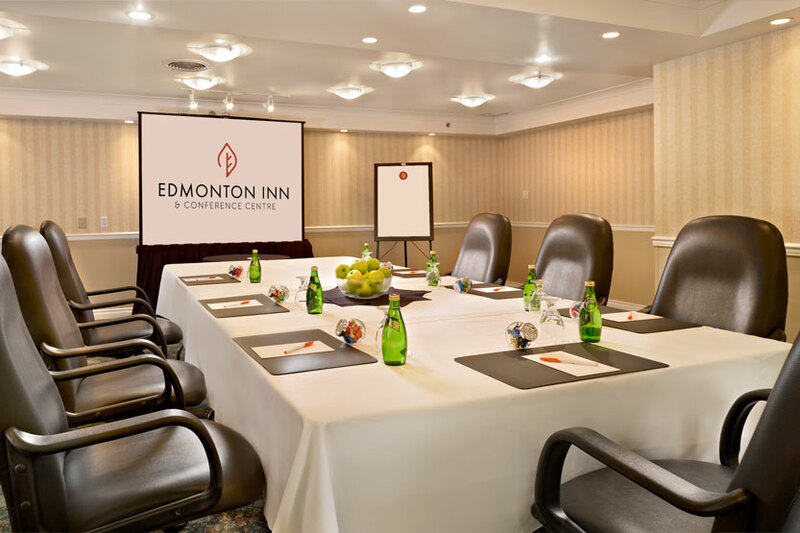 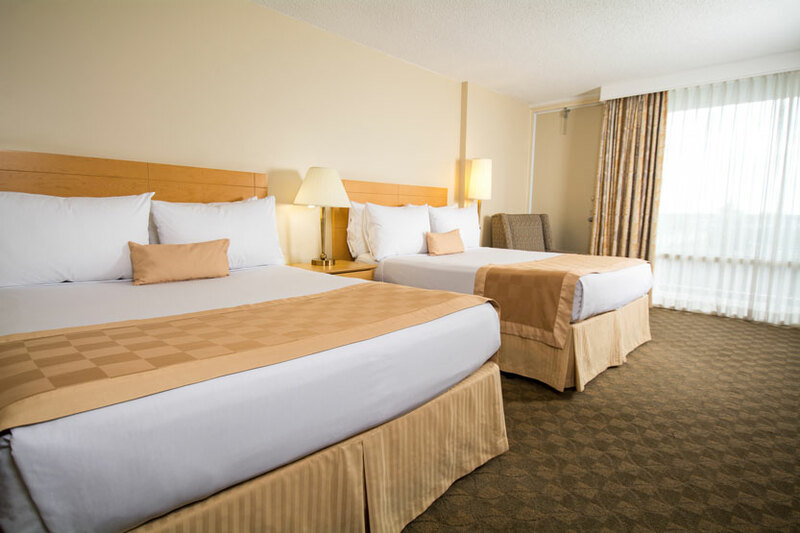 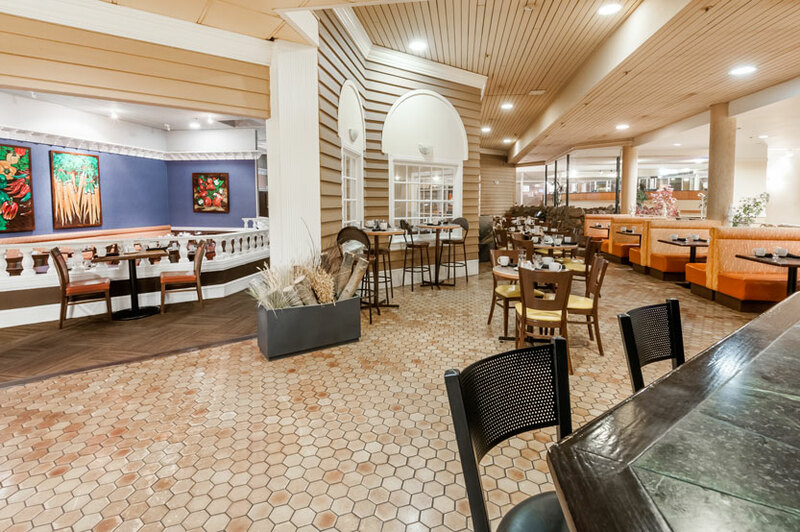 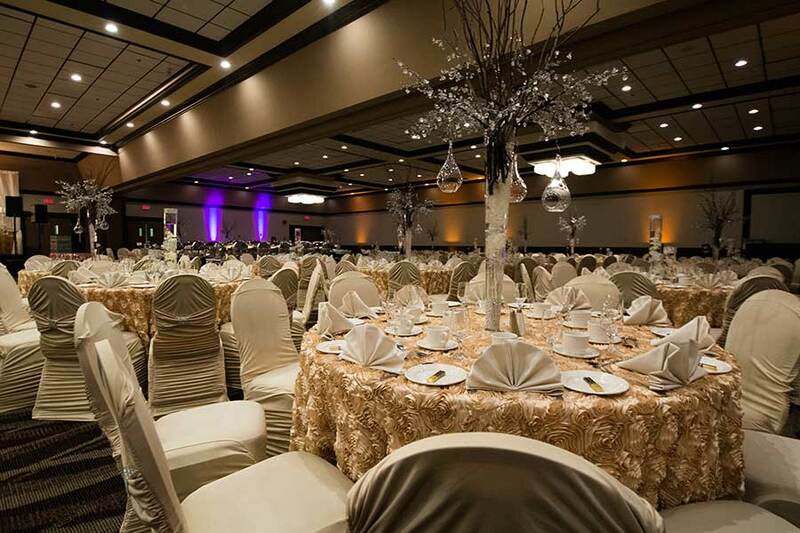 Ideal for business or leisure travel, the Edmonton Inn & Conference Centre is conveniently located just five minutes from downtown Edmonton, offers 260 spacious rooms and suites, and is Edmonton's largest meeting and conference space. 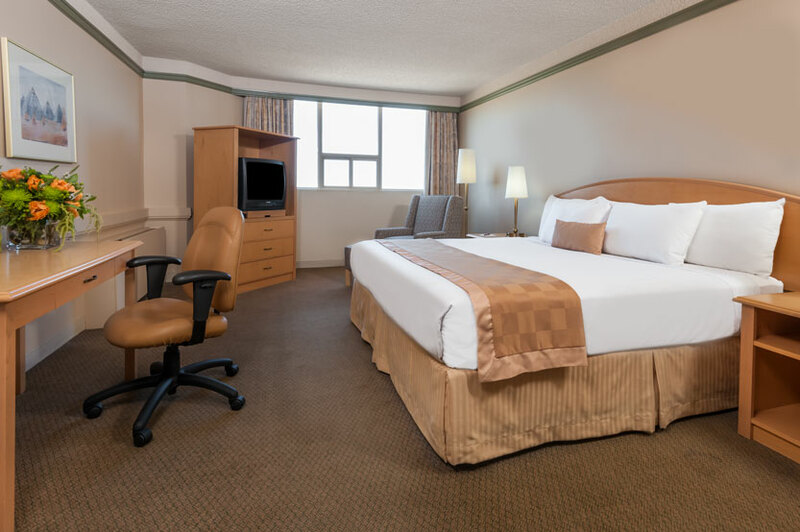 The Edmonton Inn is in the center of it all - just minutes from both Kingsway Mall and Rogers Place. 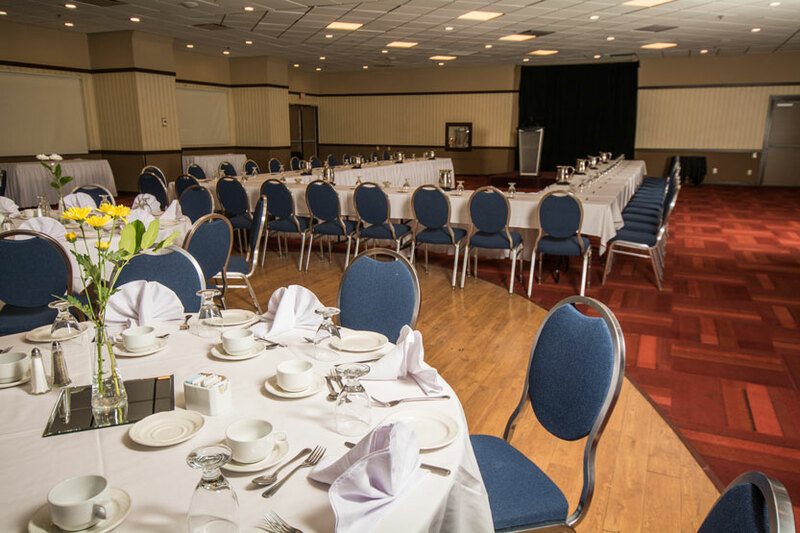 Enjoy our range of amenities from our Graze Restaurant and Arbour Lounge to our fitness centre and more. 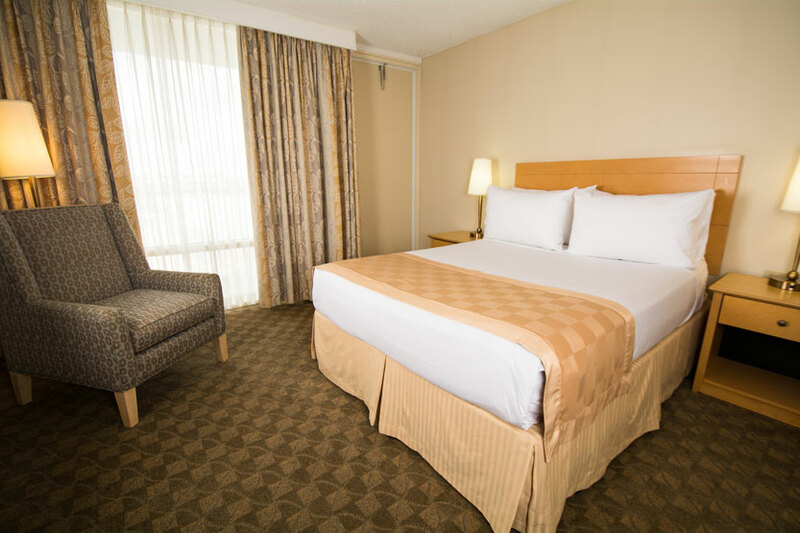  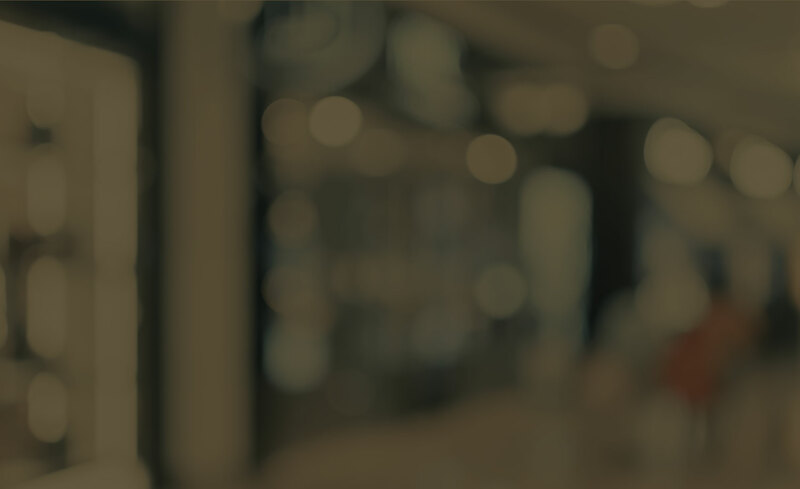 We look forward to hosting you for whatever your travels may entail. 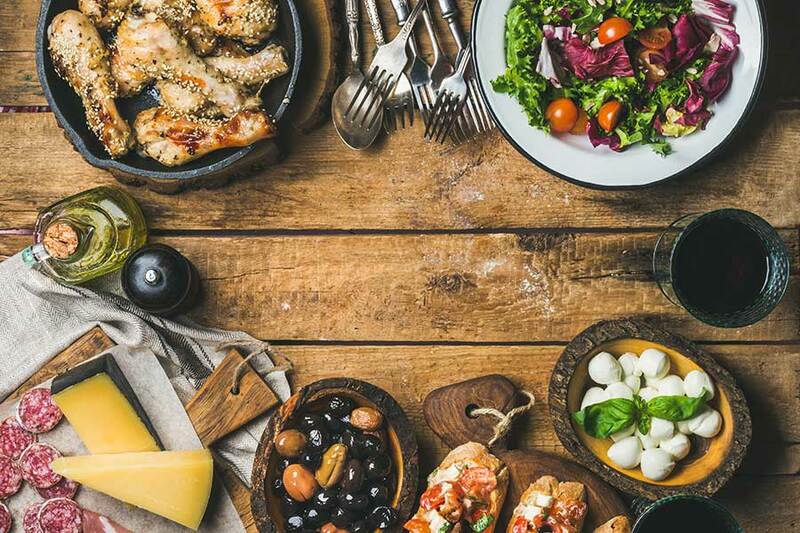 ENJOY THE EXTRAS, BECAUSE YOU CAN.